It is with great pride that ICO was chosen by the Ministry of the Economy and Financial Affairs to represent french innovation during the 34th edition of the European Heritage Days. In Bercy, on the 16th and 17th of September 2017. 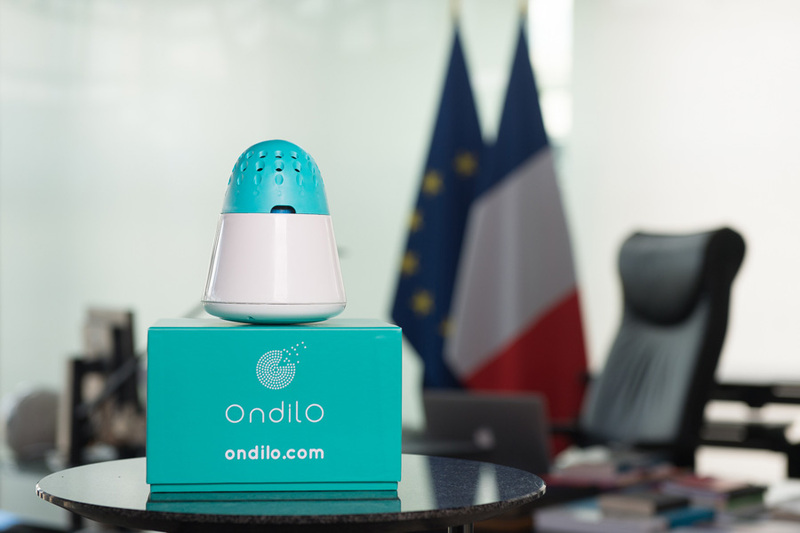 No less than 5248 visitors were able to visit the Ministry of the Economy and Financial Affairs and could also discover our little connected island in the office of the Minister of the Economy and Financial Affairs and Mr Benjamin Griveaux Secretary of State. The visitors were able to learn about the cultural activity at the ministry with its different buildings ans their halls, the information center and the staff rooms dedicated to well-being at work. A great experience which has been very successful down to the originality of the program offered and its exceptional and free content. 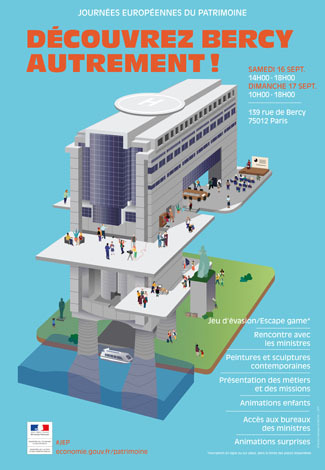 The novelty this year : the Ministry also offered an escape game, the visitors were eclosed in a group in the Pierre Mendés France conference center and had to solve tasks and problems in relation to the job of the Ministry. 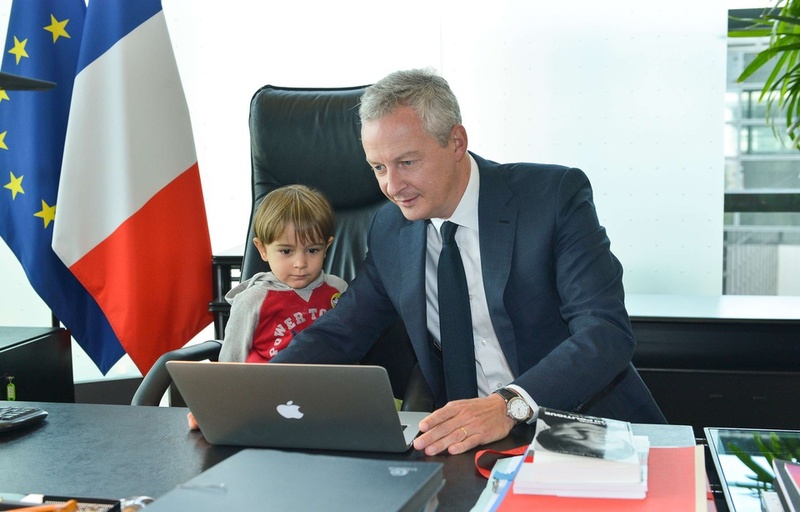 Bercy, by opening, as an exception, “behind the scenes” at the Ministry has got children interested in the economy, the history of Bercy and its works of art which could be found on a treasure hunt thanks to passport handed out at the start of the visit. ICO is proud to have participated in this great event !